Similarly, the use of remote technologies to deliver care is not new, but is now playing a growing role in medicine, both general practice and specialties. For only in the last 10 years or so has technology produced the reliable, high-capacity networks necessary to deliver medical care securely, effectively, and affordably. 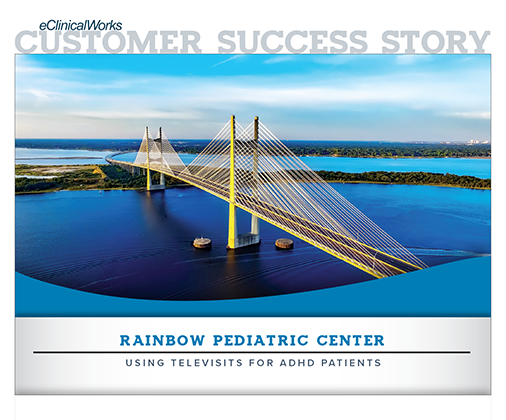 It is no surprise, then, that when staff at Rainbow Pediatric Center in Jacksonville, Florida noticed that compliance with appointments had begun to lag among their patients with ADHD, they turned to their healthcare IT partner to forge new connections with their patients. The practice conducted a three-month trial of healow TeleVisits, which connects patients to providers using existing computers and connections. Much as Skype and similar technologies now routinely connect millions of human beings across the globe, telemedicine is making remote connections between providers and patients a routine part of healthcare. 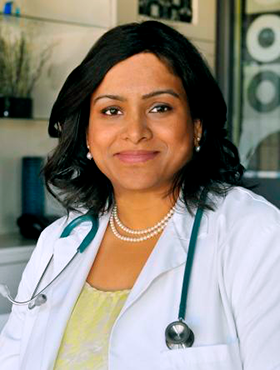 Dr. Prasanthi Reddy, founder of Rainbow Pediatric Center, said the response to the three-month trial was so heartening that the practice decided to go ahead with full implementation of TeleVisits. And while they are starting with their ADHD patients, they expect to use TeleVisits for many other kinds of visits in the months ahead. 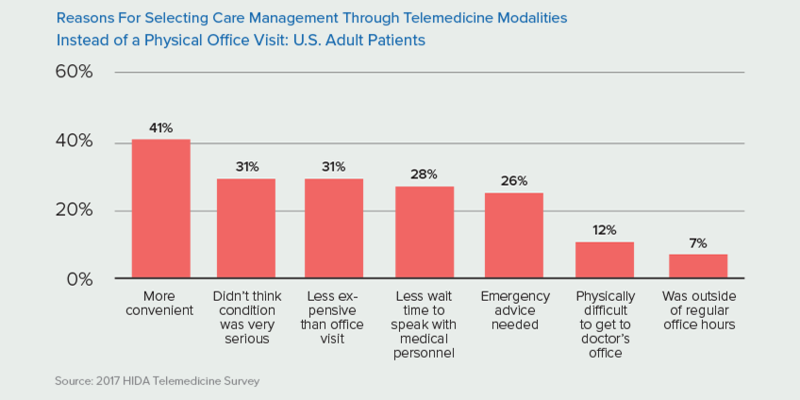 One key to success with telemedicine is maintaining the same quality and standards of care in a telemedicine encounter that patients would receive if they were in the office — while offering parents the convenience they want. In general, patients with ADHD do still need to come to Rainbow’s office a few times a year. 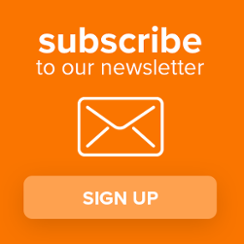 It’s great not just for parents, but also for providers, who are able to set aside blocks of time for TeleVisits, and know that they will be able to meet the needs of more patients in less time than with physical office visits. Just how much potential does telemedicine hold? At Rainbow Pediatric Center, staff recognize that potential, and are already moving to implement TeleVisits in other areas, as part of their initiative to make their office breastfeeding friendly, and for patients with behavioral health issues, including anxiety and depression. eClinicalWorks — and now healow TeleVisits — have been great partners in making it all happen, Dr. Reddy added.